New album coming soon! 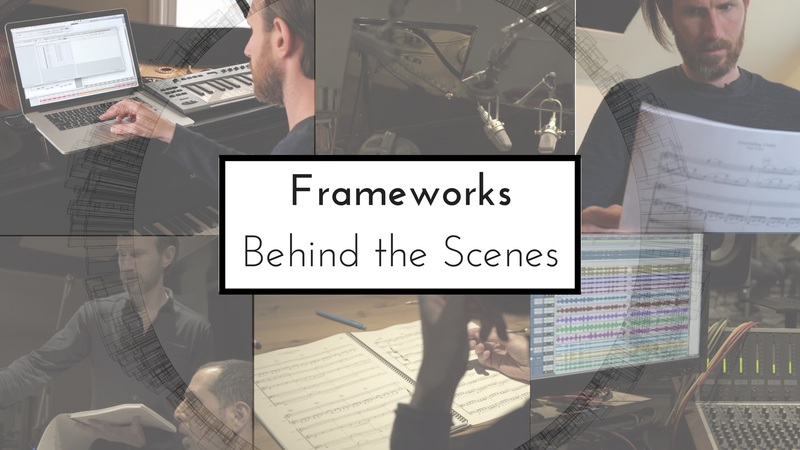 I will be recording and producing an album of my music for piano and string quartet in my upcoming album FRAMEWORKS. Follow along as I show the behind the scenes of producing the album on my Facebook and YouTube pages.